While I can't say I'm crazy into dubstep, this track by Justin Phillips aka Crywolf (previously part of the duo "Cry Wolf") and Ianborg delivers without being too heavy handed in the genre. A little bit dubstep, a little bit euphoric synth and melody; I can hang. His album, Ghosts comes out on Always Never in April. 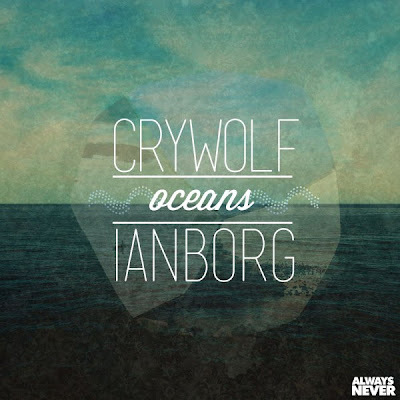 STREAM Crywolf & Ianborg - "Oceans"